Bonnie R. Brooks has been a director since July of 2016. 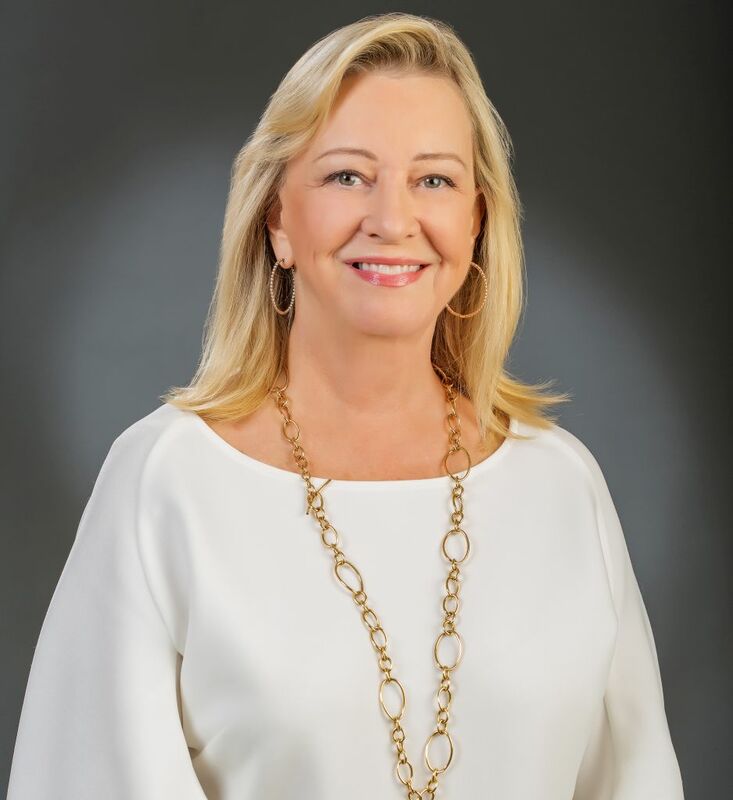 Ms. Brooks most recently served as the Vice Chair of Hudson’s Bay Company, a Canada-based fashion retail group operating through multiple banners, including Hudson’s Bay, Home Outfitters, Lord and Taylor, Saks Fifth Avenue, Saks Off Fifth, and Kaufhof. Ms. Brooks joined Hudson’s Bay in 2008 as Chief Executive Officer and President. From 2012 to 2014, Ms. Brooks served as President of Hudson’s Bay Company, responsible for both Hudson’s Bay and Lord and Taylor Department Stores USA. From 1997 to 2008, Ms. Brooks was based in Hong Kong serving as an executive officer, including as President of the Lane Crawford Joyce Group, a women’s fashion retailer with over 500 stores in Asia, and as Global Merchandise Manager for Dickson Concepts (International) Limited, a luxury retail group. Prior to that, Ms. Brooks spent over a decade at Holt Renfrew & Company, a Canada-based fashion department store, in roles that included Executive Vice President and General Merchandise Manager. Ms. Brooks also serves on the Board of Abercrombie & Fitch Co., a teen apparel retailer, and Rogers Communications, Inc., a Canadian diversified communications and media company. Ms. Brooks is a trustee of RioCan Real Estate Investment Trust, a North American real estate owner and operator, and serves as the Chair of the Board of Trustees of the Royal Ontario Museum.